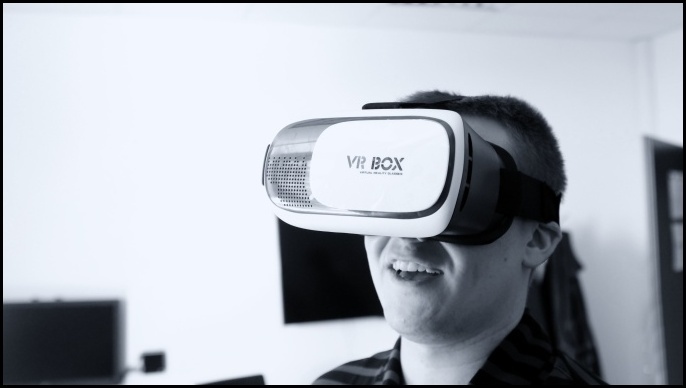 of experience, improve learning process and increase learning outcome. 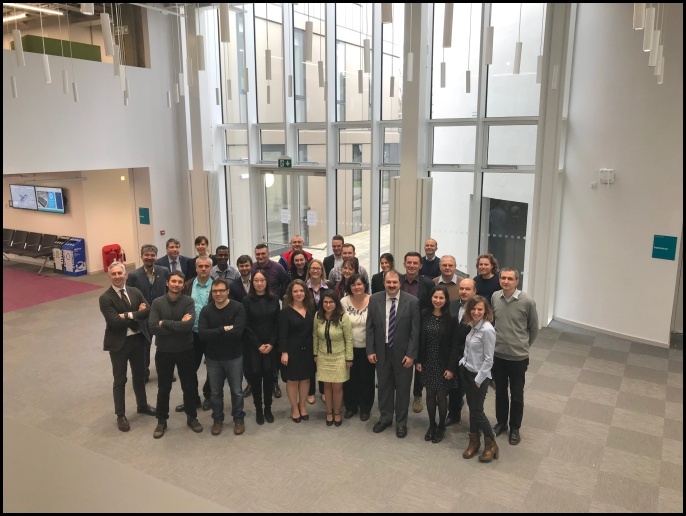 7th Consortium Meeting on the European project is held at National College of Ireland on April 4-5, 2019. Representatives from partner institutions and other Project's stakeholders are discussing project progress after the first 3 years of activities. 6. - 7. 3. 2019 we participated in NEWTON PAC meeting - Cross-analysis workshop in Madrid, Spain. We have presented the European Horizon 2020 NEWTON Project during Networking Session at the Austria Center Vienna (ACV) on 5th December 2018 as a part of ICT 2018 organised by European Commission and the Austrian Presidency. 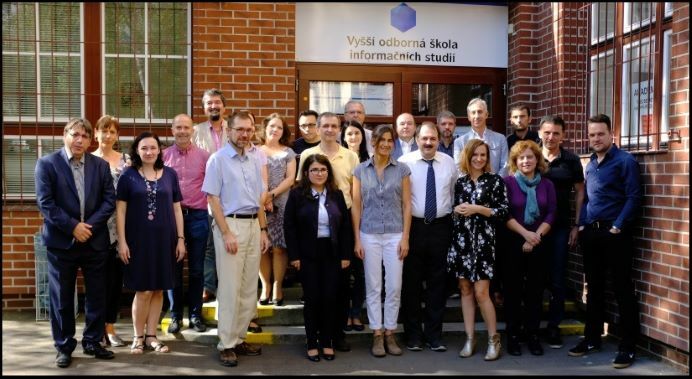 6th Consortium Meeting on the European project Newton was held in Prague, in Czech Republic. We organized and participated in this meeting on September 20-21, 2018. Representatives, belonging to the 14 Newton Partner's institutions and other Project's stakeholders shared two full-productive days, discussing project progress in last six months. On the 11th September 2018 we participated in Data analysis/PAC/STEM Pedagogical Experts Workshop in Dublin, Ireland. We participated in a very successful Newton Project European Community Review at Dublin City University on June 21st 2018! 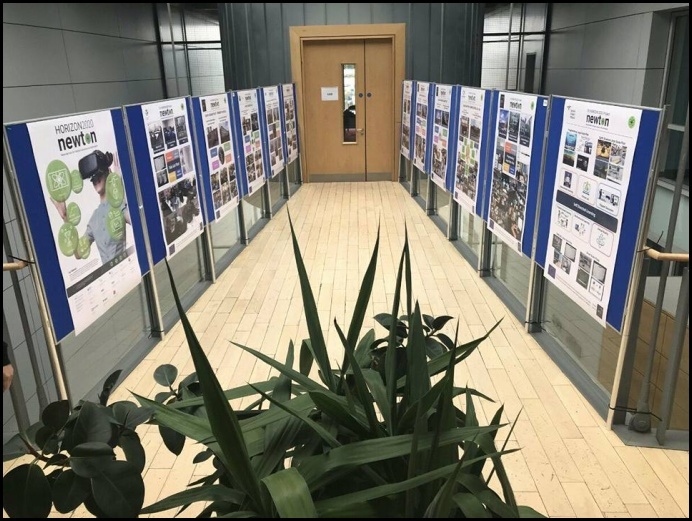 The project consortium and management were congratulated and were recommended to continue to work together and face next project challenges as they did so far. In these days we participate in the workshop in italian city Salerno where the project team discusses about prepared pilots and its reviews. Pilots will take place this year in many European countries . We are glad that we participate in the 5th Consortium Meeting on the European project Newton. Meeting is held at Brunel University on March 22-23, 2018. Representatives from partner institutions and other Project's stakeholders are discussing project progress after the first 2 years of activities. We are glad that we attended the 4th Consortium Meeting on the European project Newton. 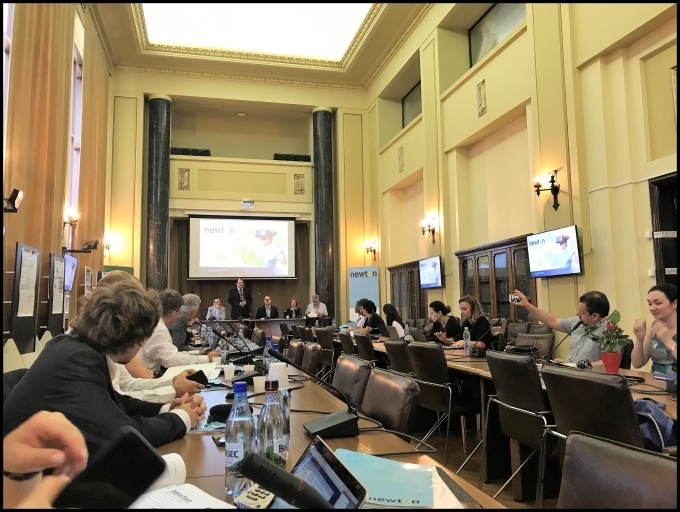 Meeting was held at Bucharest University on September 11-13, 2017. Representatives, belonging to the 12 Newton Partner's institutions and other Project's stakeholders shared three full-productive days, discussing project progress after the first 18 months of activities. We are glad that we attended the 3rd Consortium Meeting on the European project Newton. 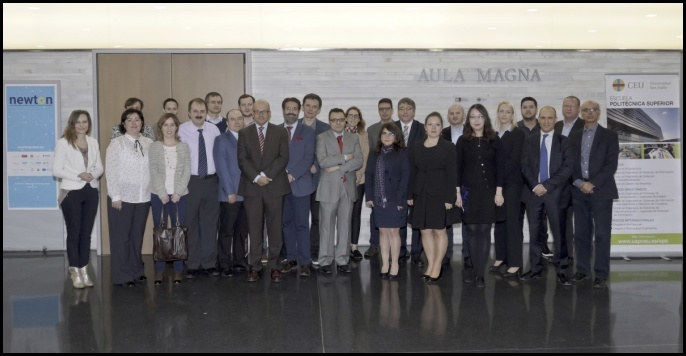 Meeting was held at Madrid-based CEU San Pablo University on April 6-7, 2017. Representatives, belonging to the 12 Newton Partner's institutions and other Project's stakeholders shared two full-productive days, discussing project progress after the first 12 months of activities. We participate in Consortium Meeting at National College of Ireland on April 4-5, 2019. In days 6. - 7. 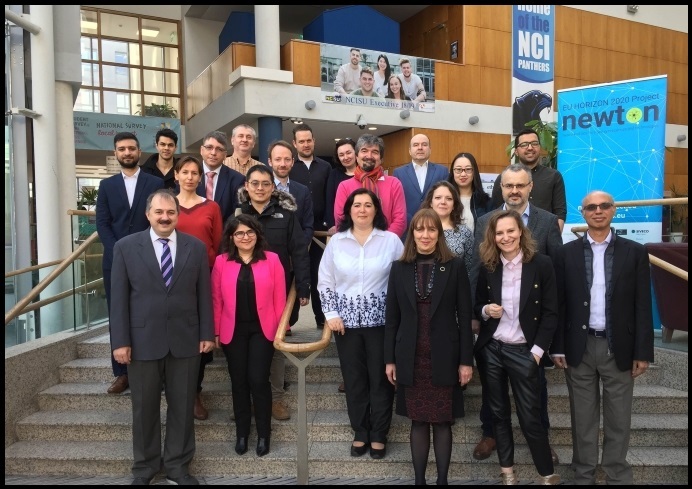 March, 2019 we participated in NEWTON PAC meeting - Cross-analysis workshop in Madrid, Spain. We started testing of microclima monitoring system in King Faisal Hospital in Jeddah, SA. From 31.5. to 1.6. we participate in the International Conference which was focused on problems related to urban resilience including resilience systems, security policies, risks management, cyber resilience and sharing knowledge and technical systems in case of "crises" in EU. Part of this conf. were also workshops, where we had contribution in simulation section concerned on Numerical simulations during blackout and similar situations incl. experience from CZ.